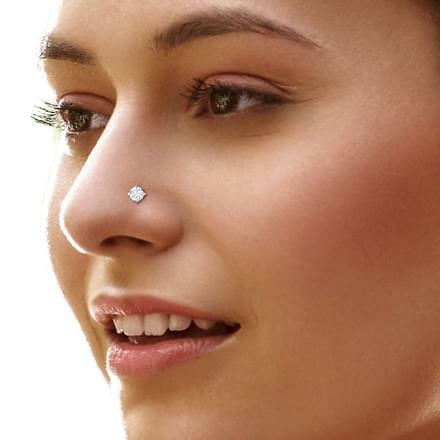 A nose pin is one of the main jewels worn by women to enhance their beauty according to traditional beliefs in India. Nose piercing was an age-old tradition followed by most women in India, but with time nose pins have been through a lot of change. Over the time a nose pin has become more of a style icon than just a symbol of a beauty for women. Trendy nose pins are available online in a large number for women and it is worn by women all across the world and not just in India. 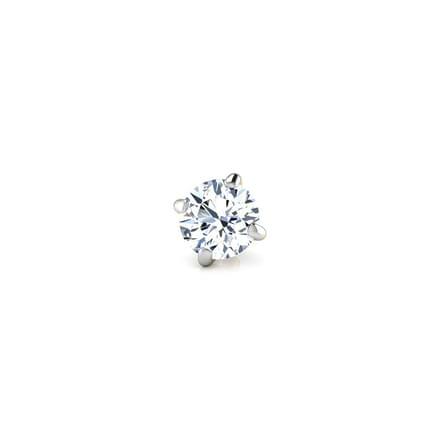 A solitaire nose pin is the first thing that comes into mind when a woman is planning her wedding. 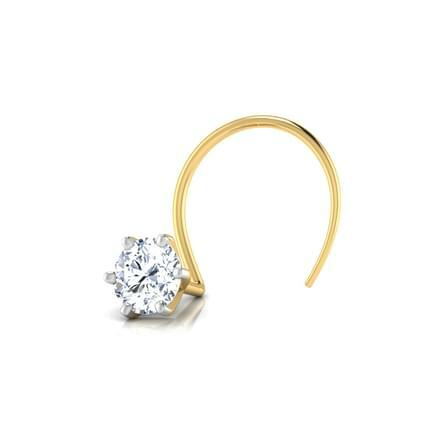 And that's where CaratLane comes in with its amazing solitaire nose pin collection for women. Solitaire jewellery has been considered as perfect engagement or wedding gifts by most. Nowadays most women wear a nose pin for aesthetic reasons and a solitaire nose pin has become a popular trend among women. 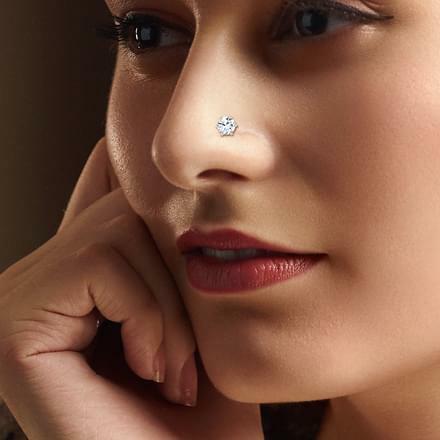 The traditional nose pin has got a makeover and it has been revived with modern designs despite the changing jewellery trends. A solitaire nose pin is an integral part of bridal jewellery. CaratLane offers a unique range of solitaire nose pin designs set in 18K yellow gold, available at a price range that starts at Rs. 10,000 and goes up to Rs. 75,000. 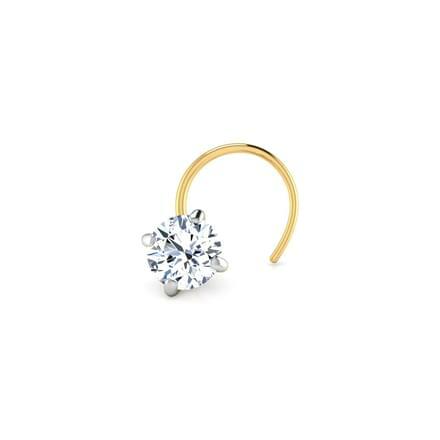 Make your pick from these classic styles of the solitaire nose pin for women. Diamonds are indeed a girl's best friend and a simple solitaire nose pin alone can give you a stunning look to flaunt. CaratLane offers extremely pretty solitaire nose pin styles which includes the Petunia Diamond Nose Pin, the Gracie Solitaire Nose Pin and the Arya Solitaire Nose Pin. Flaunt a stylish solitaire nose pin every day and dazzle everyone around you. 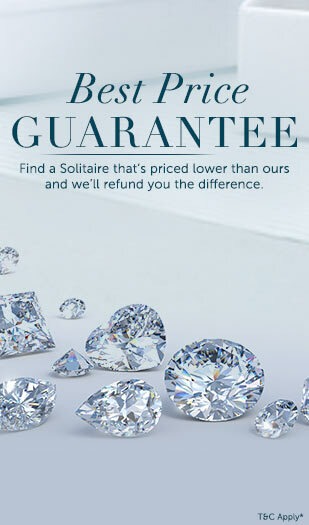 Solitaire jewellery holds an important place in bridal jewellery shopping. 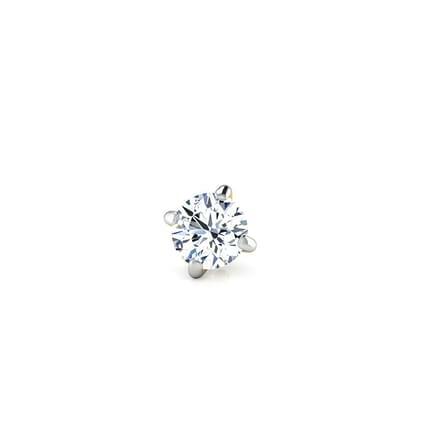 A solitaire nose pin would make for a beautiful surprise as a wedding gift to the bride. 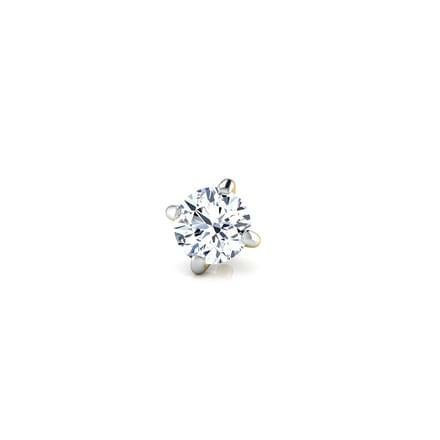 CaratLane offers some interesting designs of a solitaire nose pin for women. The Alpa Delight Nose Pin and the Aanya Solitaire Nose Pin are magnificent examples of perfect craftsmanship. You can also gift your friend the Aria Solitaire Nose Pin as a wedding gift, if you wish to give her a memorable and valuable gift. CaratLane boasts of quality-rich solitaire jewellery, with great designs to flaunt. You can buy stunning patterns of a solitaire nose pin from an endless range available online. It provides jewellery certified by third party international laboratories at great prices. The portal offers a hassle-free online shopping experience foe its customers using various payment options including net banking, debit or credit cards and online transfers. Customers can use its 30-day free returns and lifetime exchanges, along with the buy-back policy. Try your chosen jewellery products at the comfort of your home using the Try@Home option. Enjoy shopping the best of solitaire jewellery available online on CaratLane.